For a Monday I must say it was the most un-monday (est) Monday in a while! The sun was shining, I greeted the morning with such positivity and went on a warm walk with my little man. Today it was 62 degrees and tomorrow will be 66! I am loving this warmer weather. I mean even though I am a winter person at heart, as a mother I love spring and summer because it means more outside time and more things we can do as a family like hike, swimming, or go to parks without there beings snow on it. 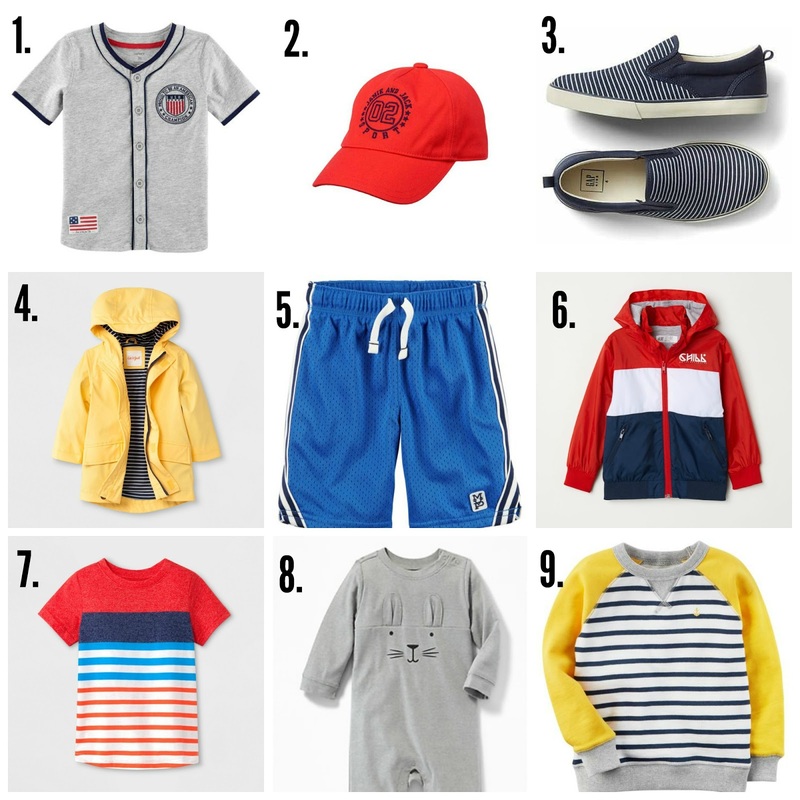 So I decided to compile a list of a few style favorites that we currently love and are perfect for this warmer weather!